Brine tank salt refills: Are you tired of checking salt levels and hauling heavy bags? With our efficient delivery system, you can rely on us to keep an eye on your salt levels and replenish your brine tanks with salt when needed. We never need to enter your home or business and you can rest easy knowing we’re taking care of the hassle. Our prices are competitive and our service can’t be beat. Ice melting products: When winter comes, it’s time to stock up on quality ice melting products. With Ice Kut, we offer the very best ice cuts in Minnesota, for both residential and commercial customers. Our product is environmentally safe and is available in both a 10lb bag for residential customers or a free industrial sized Ice Kut dispensing tank for commercial clients. Order yours today. Water softener and R/O systems: Remodeling or building a new home? Or simply ready to upgrade your water softener or R/O system? Step Saver, Inc. offers a full line of products at competitive prices. Whether you want to lease, rent to own or purchase your very own system, we have outstanding systems in a variety of styles and that fit your unique needs. Boiler stoves: Step Saver also carries quality boiler stoves in Minnesota. These central boiler stoves are perfect for both residential and commercial clients. Our prices and service can’t be beat. 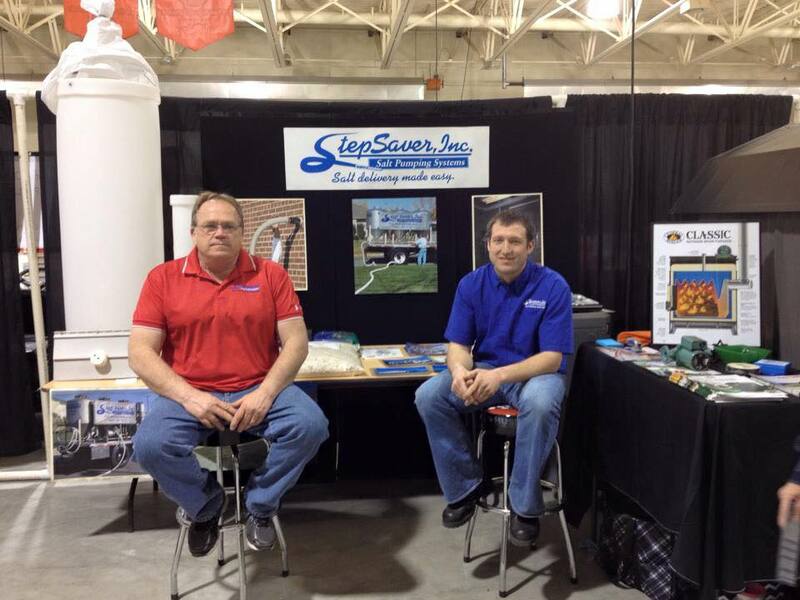 For the best in commercial salt solutions and quality water softener systems and boiler stoves, call Step Saver, Inc. at (507) 697-2057. For quality salt delivery services, there is no better salt supplier in Minnesota than Step Saver, Inc.